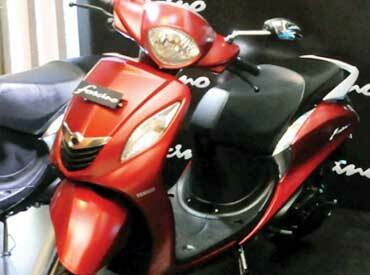 Japanese auto major Yamaha is expecting to sell around 900,000 units in India during the current calendar year. The company, which is betting big on scooter segment growth, is planning to launch one more product. 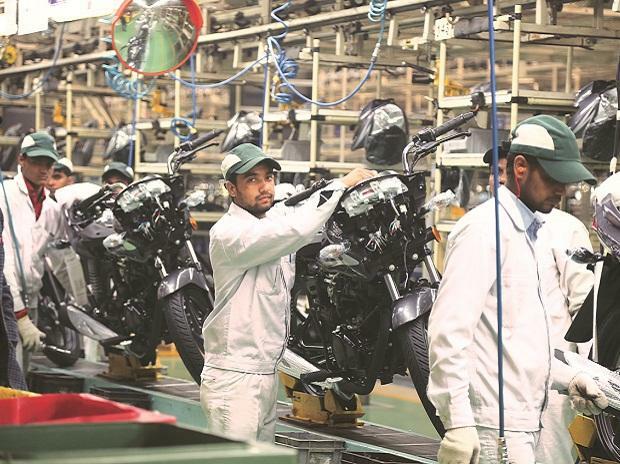 Speaking to reporters after inaugurating Yamaha Scooter Boutique, Roy Kurian, senior vice-president of Sales & Marketing, Yamaha Motor India, said that the company sold 750,000 units in the last calendar year and this year, it plans to sell around nine lakh units. The company is optimistic about the growth on the backdrop of improvement in sentiments on better monsoon forecast and the end of the demonetisation episode. 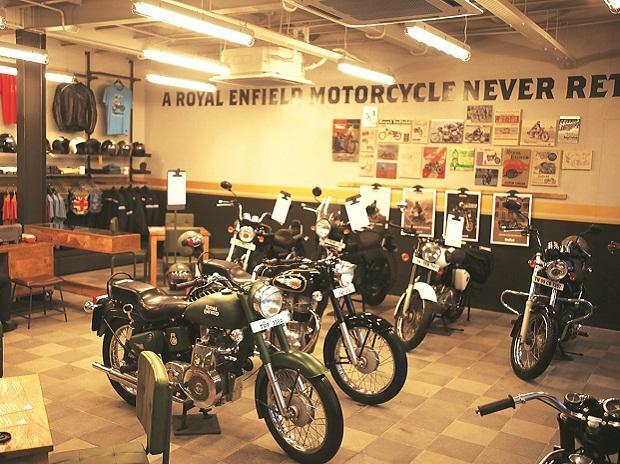 He said currently scooter contributes around 55 per cent of total sales and the company targets to increase it to 60 per cent. Kurian bets big on the upcoming festival season, which expects to contribute around one lakh units as against 80,000 units last year. Currently, he informs, exports are in the range 200,000-250,000 units, and this year, the company expects to increase it by around 10 per cent. The company plans to add around 60-70 dealers this year. 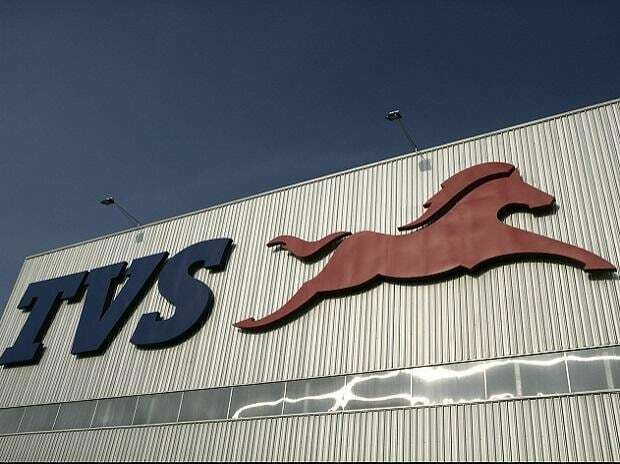 The company's Chennai and Surat plants have got a capacity of around 1.8 million units. After goods and services tax (GST) implementation, he said, Rs 500 price cut in scooters is seen. He said the company is looking at BS6 norms. And on E segment, he said the company will go with government instructions and will upgrade accordingly. Demonetisation hit the company badly. GST is expected to have only some temporary impact on sales.